A mariner’s house with port to starboard Indian Ocean views; from the Captain’s deck, chef’s galley to the bow bunks. 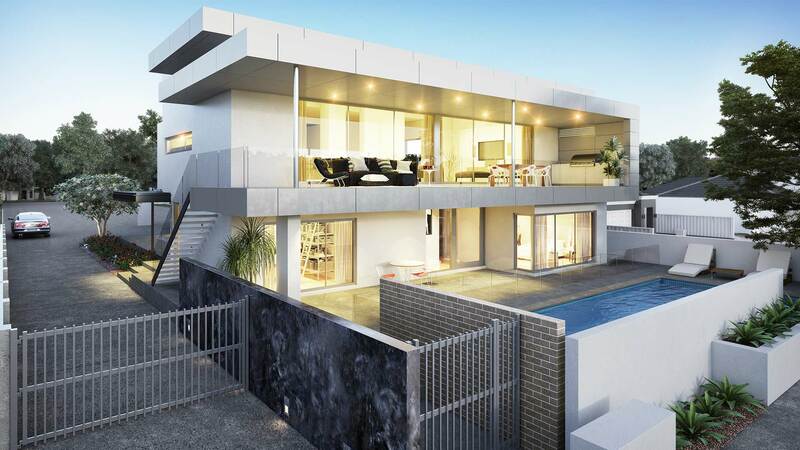 A prominent local south west couple engaged south west architect Threadgold Architecture for their south west beach house design after two aborted attempts using south west building designers. 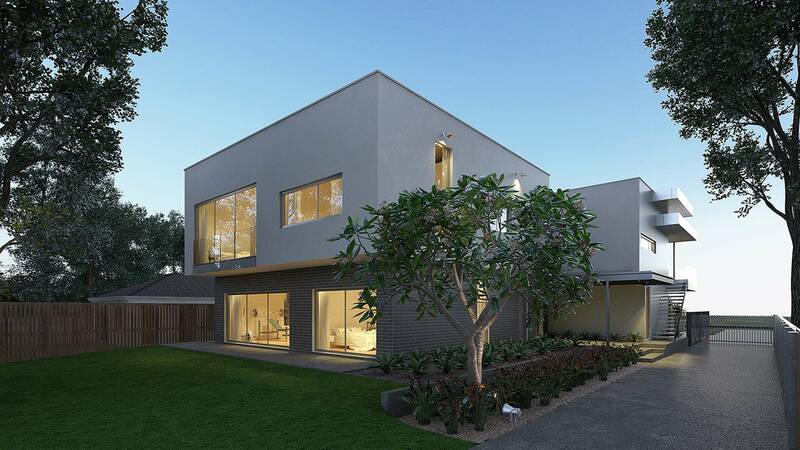 The clients had particular ideas in the desired building outcome but both previous designs by south west building designers delivered a costed contract sum 50% over the client’s building budget. Demolition of the existing dated holiday home made way for the south west architect to create a clean contemporary design embracing endless Indian Ocean views from both ground and first floors of their south west beach house design. The expansive open living spaces spill out onto an entertaining balcony with breathtaking beach views. The south west architect designed open planned living spaces maximise the Indian Ocean views while capturing cooling sea breezes. The re-orientation of the living spaces ensured that every bedroom has a view rather than just bedroom ‘high-light’ windows as proposed by previous south west building designers. The beach front site, overlooking the native coastal dunes, enjoys direct beach foreshore reserve access in the heart of Western Australia’s holiday heartland. The owners wanted the south west architect to embrace the laid-back holiday lifestyle while maintaining a clean contemporary and luxurious aesthetic. The Alucobond awning and screen shield the south west beach house’s western end of the first floor balcony from the strong sea breeze and north west storm fronts then wrap the deep eave overhangs – ensuring the family to enjoy expansive Indian ocean views from their south west beach house design throughout all seasons. After an extensive re-design to satisfy the client’s existing design brief, south west architect Threadgold Architecture delivered a 50% reduction in building budget by project managing the building tender process to six local south west builders. 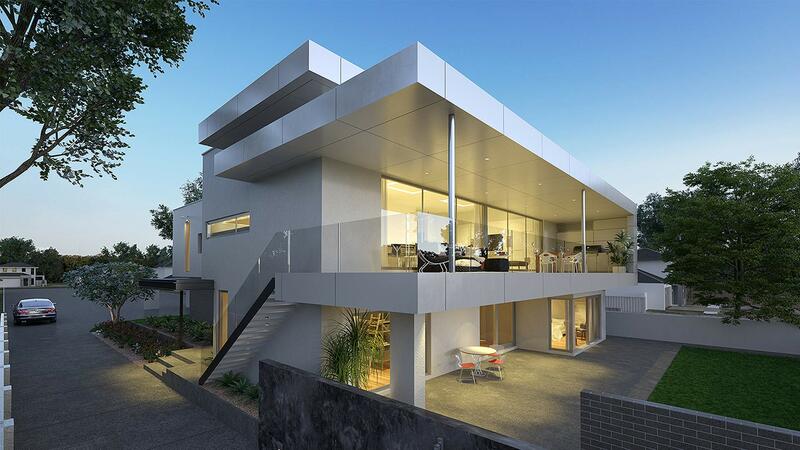 The south west architect utilized various design elements within the south west beach design to yield the 50% building budget savings to the clients post tender. The south west architect incorporated a more pragmatic layout of ground floor internal spaces, including removal of timber framed walls to underside of suspended concrete slab, to reduce the excessive 257mm thick 50MPa reinforced concrete suspended slab as previously proposed by the south west building designers. The south west architect generated further cost savings on the south west beach house design through shifting the swimming pool to the northern setback to reduce dewatering, economies on earthworks and exposed aggregate concrete, reduced retaining walls, well considered roof redesign, rationalisation of plumbing services through a central service corridor, air conditioning re-configuration, cabinetwork substitutions to colour backed glass and Maximum Australia benchtops, conserving concrete cantilevers and several structural savings such as reducing structural steelwork.